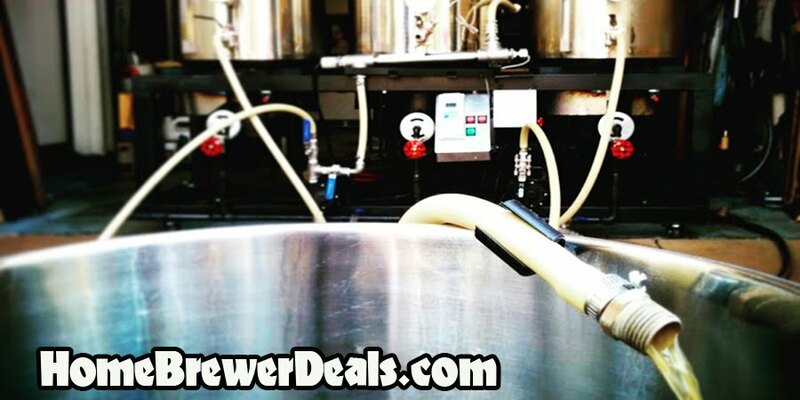 Coupon Description: HomebrewSupply.com currently has a promotion going on where you can save on a new homebrewing cooler mash tun for all grain beer brewing. This deal of the day promotion by HomebrewSupply.com is for a 10 gallon converted Igloo cooler mash tun with 1/2″ ball valve and bulkhead. These mash tuns are great for all grain home brewing because they maintain the temperature of the mash so well. 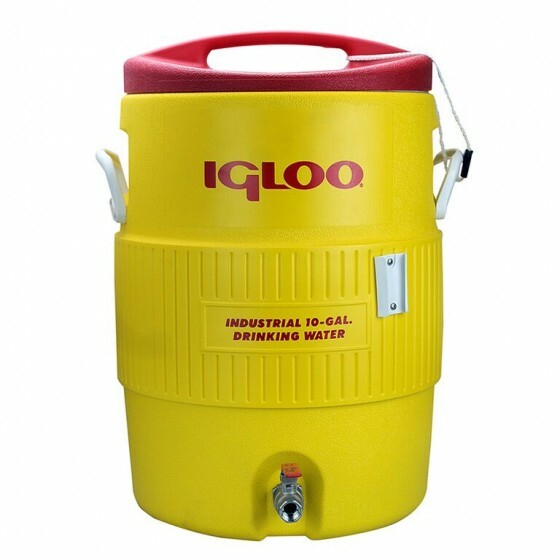 You basically lock in your mashing temperature, place the lid on the cooler, come back in 60 minutes and you are ready to sparge!